Great example of how hard work and determination pays off. Andrew has been working tirelessly towards his goal of becoming a flight instructor this past year… at last, today was the big day – the final check ride as it is called. From 8am to around 4pm he taught lessons, answered questions, talked about regulations, worked out scenarios and did a final flight with the chief pilot. Yes, that’s like an 8 hour final exam. Phew! 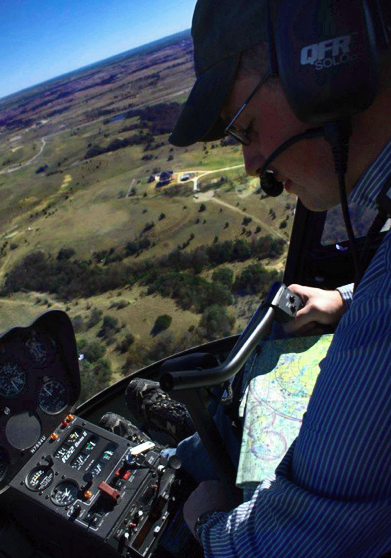 And at the end of this tiring day – which comes at the end of a tiring year – he has passed and is now a Certified Flight Instructor in helicopters.